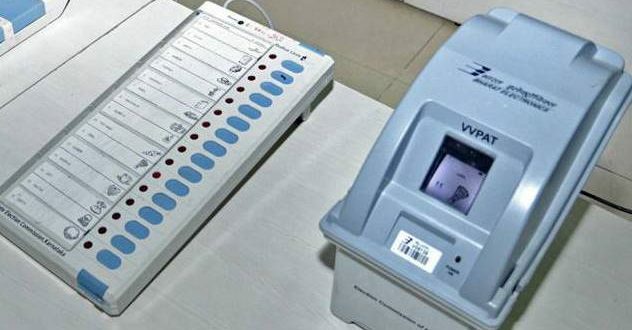 Bhubaneswar: Ahead of the Lok Sabha and Assembly elections in Odisha in 2019, the office of the Election Commission of India (ECI) has despatched over 30,000 electronic voting machines (EVMs) to Odisha in the first phase. ECI despatched the EVMs from Uttar Pradesh in 17 containers that arrived at the Jharsuguda railway station on Monday night. Later, they were kept at the Container Corporation Yard, said an official. The EVMs received would be used in the Lok Sabha elections in the 13 Lok Sabha constituencies. They are Jharsuguda, Cuttack, Bargarh, Sundargarh, Sambalpur, Deogarh, Keonjhar, Sonepur, Balangir, Nuapada, Ganjam, Kalahandi and Nabarangpur. The ECI will despatch the EVMs for the remaining eight constituencies in the second phase, the official said. More than one lakh EVMs will reach Odisha in different phases by September 30, informed sources.